on our campus and throughout the world! Having worked with companies on 4 continents and in 19 different countries, we know how to create a custom curriculum based on your specific needs. 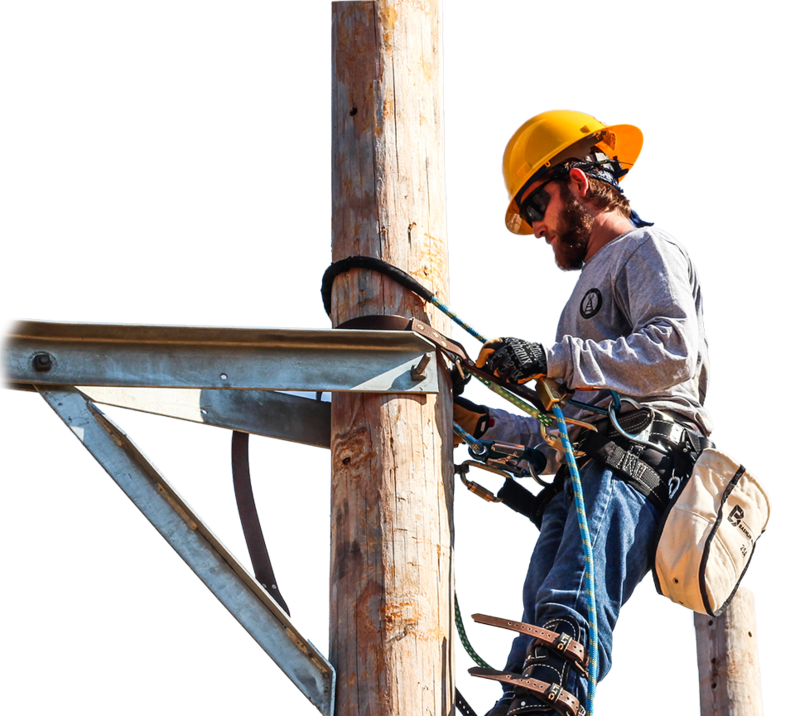 We continue to work with companies from around the world providing customizable electrical and communications lineworker training specifically suited to their needs. Looking for something different? We can help you develop a program that meets your company’s needs. Training can be conducted on-site at your location or on our 75 acres of training grounds, depending on your company’s needs.